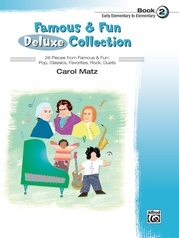 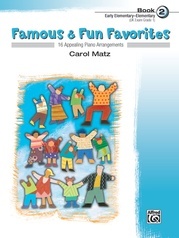 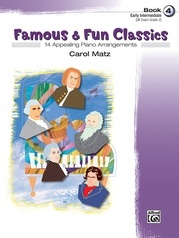 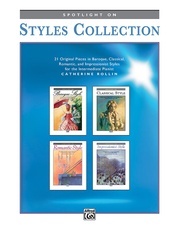 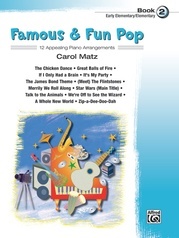 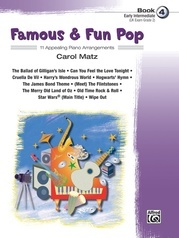 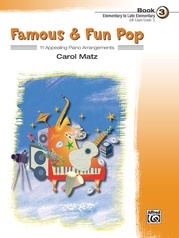 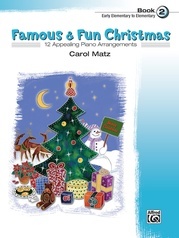 Famous & Fun Favorites, Book 5, is a collection of appealing arrangements of familiar songs that students are sure to know and love. 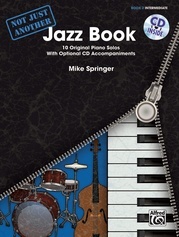 Written at the intermediate level, it may be used as a supplement to any method. 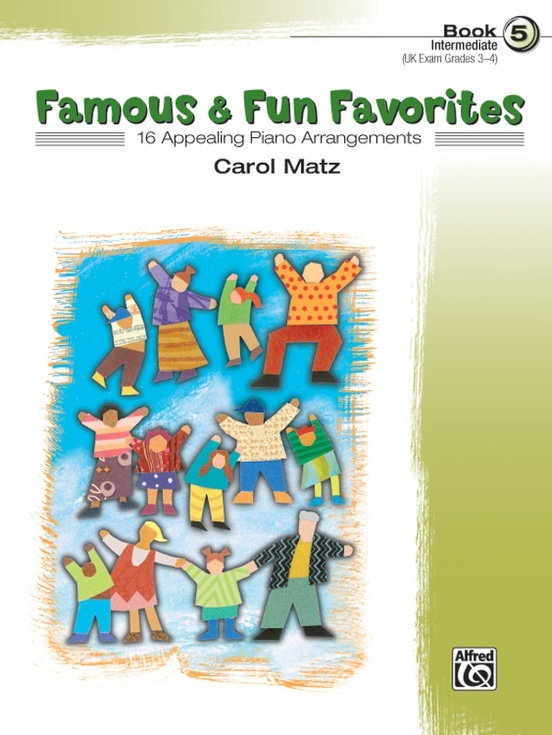 "America" and "Down by the Riverside" are Federation Festivals 2016-2020 selections.